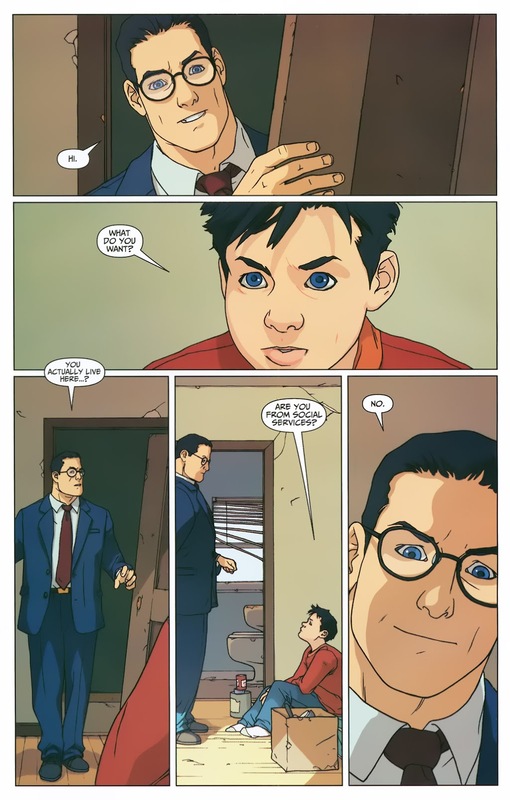 After confronting the wizard Shazam about the folly of entrusting god like powers and responsibilities on a young boy, Superman decides to reveal his secret identity to Billy Batson and, this I’m assuming, start helping him out in his daily life. 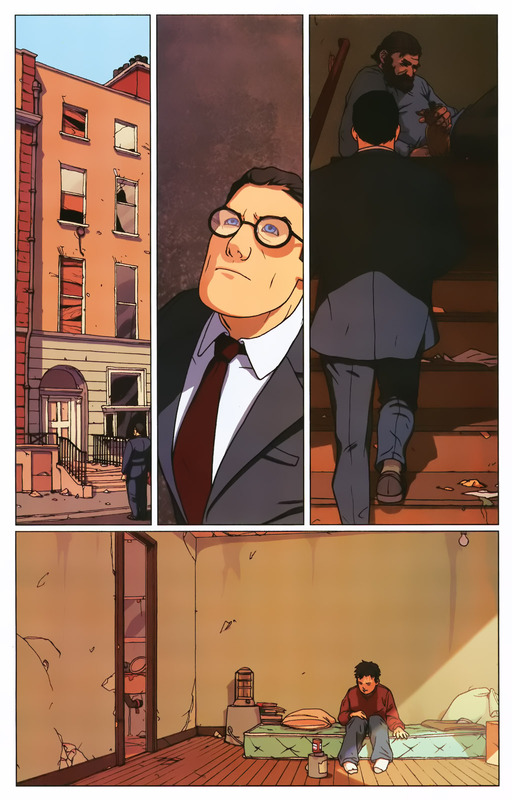 It’s a shame this is just a limited series, and most likely doesn’t count as canon. 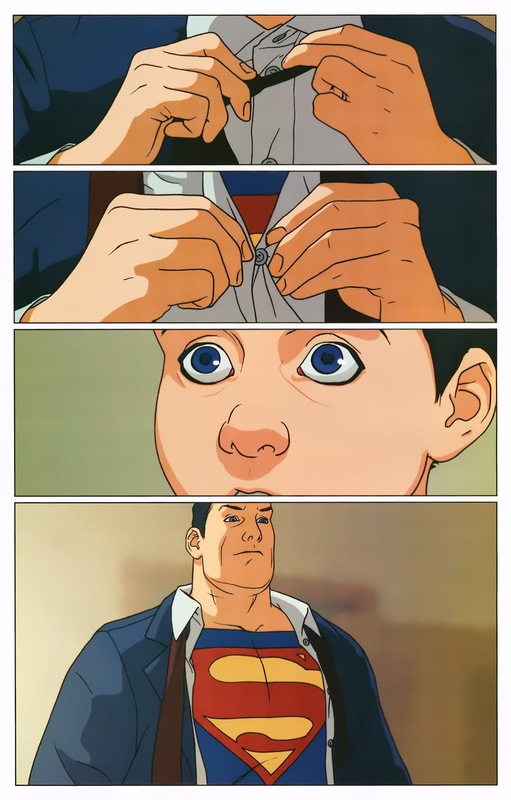 But I feel DC would have earned a steady readership from a continued series here. 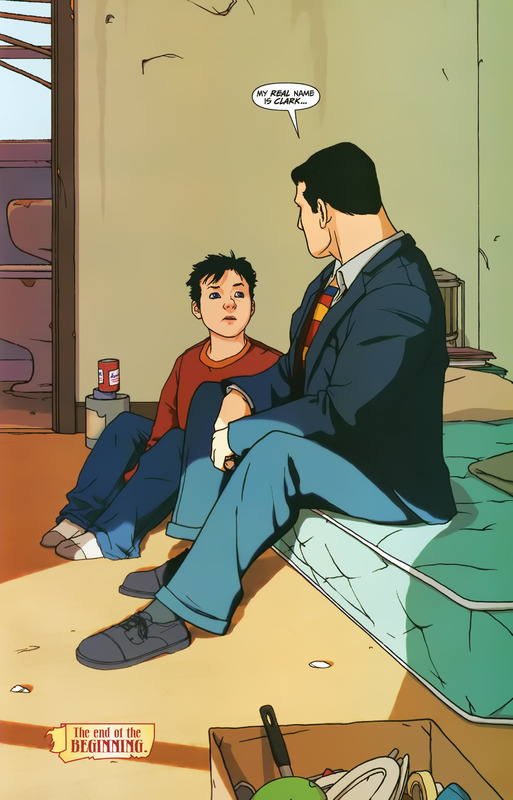 I’d definitely want to see Superman acting as a mentor to a young Billy Batson.